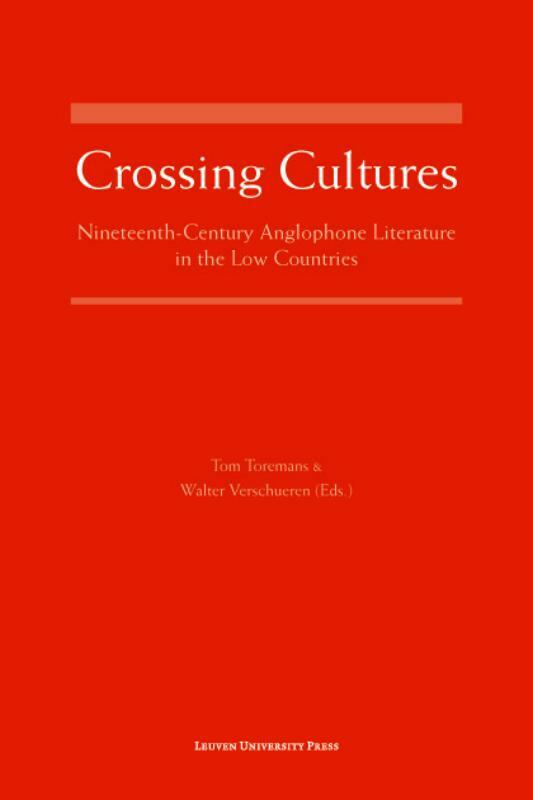 'Crossing Cultures' brings together scholars in the field of reception and translation studies to chart the individual and institutional agencies that determined the reception of Anglophone authors in the Dutch and Belgian literary fields in the course of the nineteenth and the beginning of the twentieth century. The essays offer a variety of angles from which nineteenth-century literary dynamics in the Low Countries can be studied. The first two parts discuss the reception of Anglophone literature in the Netherlands and Belgium, respectively, while the third part focuses exclusively on the Dutch translation of women writers. With contributions by: Cees Koster, Ton van Kalmthout, Kris Steyaert, Anne van Buul, Susanna De Schepper, Lieven Dhulst, Francis Mus, Karen Vandemeulebroucke, Liselotte Vandenbussche, Suzan van Dijk, Lizet Duyvendak, Laura Kirkley, Stefanie Walker. 249 x 166 x 20 mm.